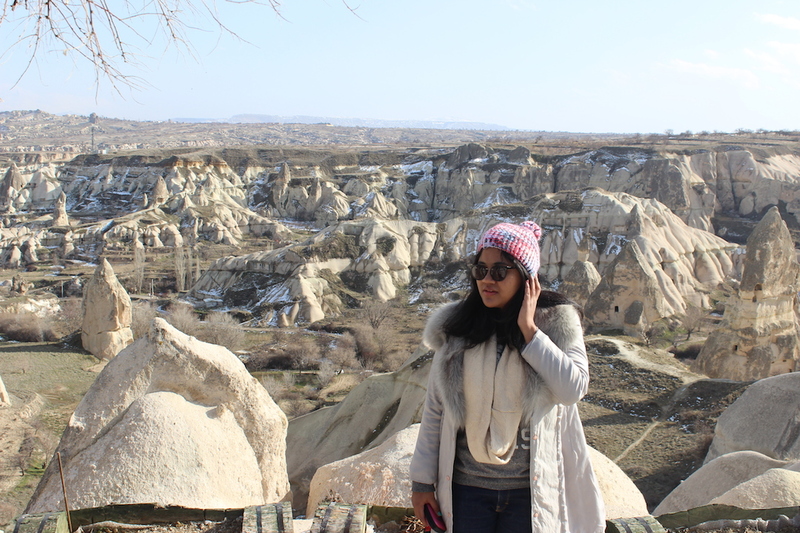 It’s Navia, the author of this (self-proclaimed) travel blog. Been living in Jakarta for 23 years, but now currently living in Istanbul. Studying mass media on the weekday and an Arsenal fan on the weekend, traveling in between. Still believe that I could be a famous football journalist or travel journalist someday. Been traveling since I was a baby. Thanks to my parents that introduced me to the beauty of traveling. I am the type of traveler who plans everything in detail before going anywhere else. Haven’t visited many countries yet, but it is on the list. Travel and Word is my passion project that started in 2014. Since then, I write my travel stories here. Not the kind of fancy travel blog who got million visitors, but that’s not gonna stop me. I hope that this blog could help you to plan your travel, encourage you to travel, or just to fulfill your curiosity of other parts of the world. My favorite blogger! Sukses terus ya. Halo salam kenal juga Mas Jonathan! Always love seeing an energetic young woman like you. Greeting from Indonesia.